Refinance to achieve a financial goal! Refinancing is a popular way to save or use your equity for a purchase or investment. The process of mortgage refinancing involves borrowing with a new mortgage which replaces your existing one. So basically, if eligible, you take out a higher mortgage, pay off your existing one, and you keep the balance leftover to achieve whatever goal you have, such as a renovation, buying an investment property, or even a new car. With so many loan options available to borrowers, refinancing provides the flexibility to access the best products in the market as your lifestyle changes. Our mortgage brokers can help you find a competitive refinance solution, even if you have bad credit, by working with our panel of more than 20 large and small lenders who have home loans of all shapes and all sizes. Can I refinance and use my equity? Yes! Many of our clients refinance to access the equity in their home. You can often use some of your equity to make a purchase such as an investment property, dream holiday, new car or even as a cash release. Equity is calculated by working out the difference between the value of the property and the amount still owing. Be aware that you are increasing your mortgage, not lowering it. Can I refinance to a lower interest rate? Yes! Home loan products change frequently and many of our clients choose to refinance to access a lower rate or a product that might suit them better. For example, refinancing to a loan with a reduced interest rate can lead to significant savings in repayments and the term of the loan. Can I refinance to consolidate my debts? Yes, it can be a useful strategy. When you have multiple debts, loan defaults or loan arrears to pay, refinancing your home loan to access equity can be an option to help reduce the financial pressure. By paying out higher interest debts you can save on interest. Refinancing to consolidate debts also allows you make one repayment, instead of multiple, and can help you take positive steps towards more financial freedom. 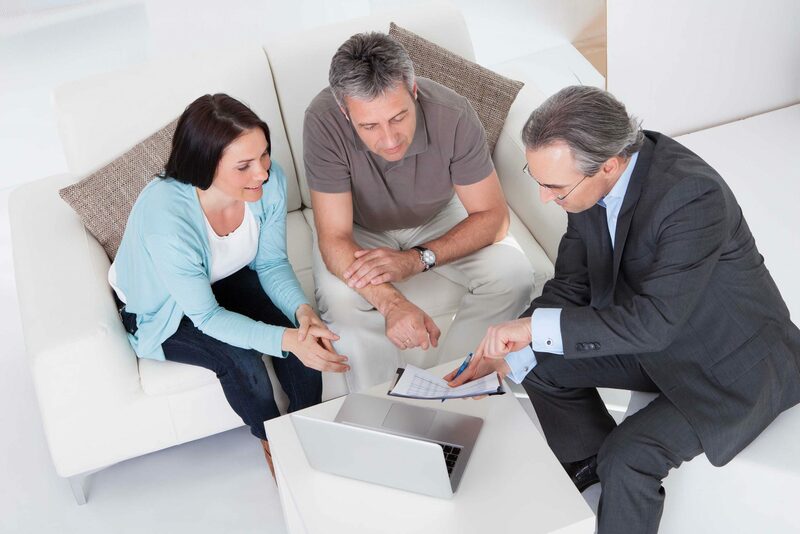 Can you help me refinance during a divorce or separation? Dividing assets during divorce or separation can be a very difficult process both financially and emotionally. That’s why it is important to get the right advice when buying out your ex-partner. Refinancing is an option when needing to access equity for a buy-out. We’re here to help you find the right solution.